Johns Hopkins Medical Inst., Baltimore, MD. 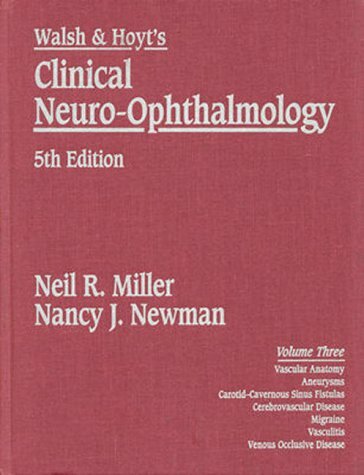 Volume 3 of a five-volume set on an anatomic approach to clinical neuro-opthalmology. This volume is devoted to vascular disease. Halftone illustrations. 77 contributors, 72 U.S. DNLM: Neurologic Manigestations.